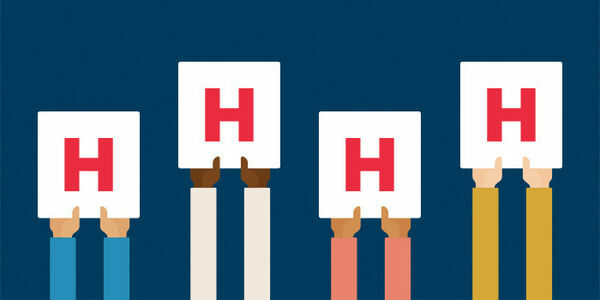 petition: Join over 2 million advocates who protect health care! Join over 2 million advocates who protect health care! Every American needs access to health care. Unfortunately, the Administration's latest budget proposal outlines $1.5 trillion in massive cuts to Medicaid and over $500 billion in cuts to Medicare — and now, the Administration has said it won't defend access to care in court. Potential threats like these are why we founded the Coalition to Protect America's Health Care — a group of 2 million Americans, of all political stripes, who have stood up time and time again to protect care for themselves, their families, their loved ones, and their communities. Our community has fought threats like this before, and won. Even if the latest proposed cuts never come to a vote, we need to stay ready to protect care for all Americans. When you join the Coalition today, you are protecting care for your community, your family and yourself. Add your name and join our fight today!